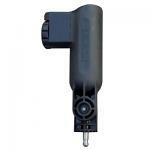 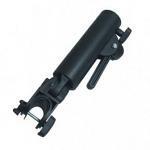 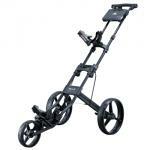 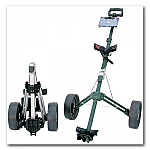 Planet Golf UK has one of the most extensive ranges of Push and Pull Golf Trolleys & Golf Carts on the Internet. 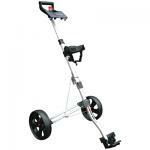 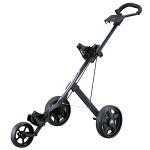 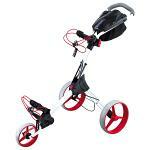 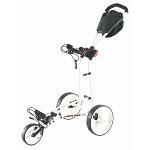 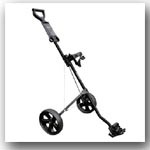 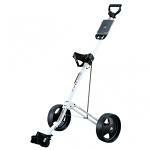 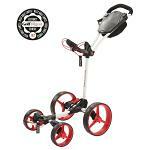 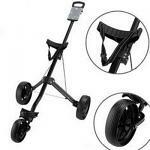 We stock all types of Golf Trolley to suit the need of every golfer. 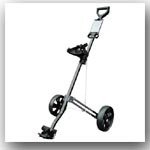 We stock Golf Cart brands such as Ben Sayers, Big Max Easy Lightweight Golf Carts and Golf Trolleys, Deluxe Steel Golf Trolleys, Masters Golf Carts, Micro Golf Cart, Motocaddy Trolleys and all styles of Aluminium Golf Carts, Two Wheel Golf Trolleys, Three Wheel Golf Trolleys, Four Wheel Golf Trolleys as well as Twin Frame Golf Carts.